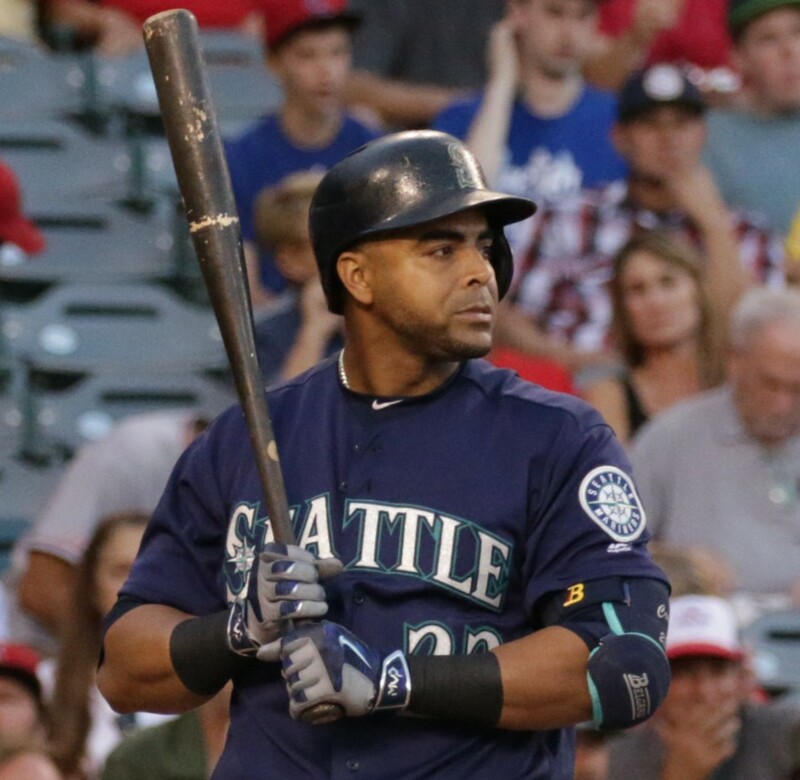 Japan manufacturer Belgard has gained a lot of steam with Seattle, outfitting many of their starters including Cano and Nelson Cruz. Belgard’s retail site is at the link. 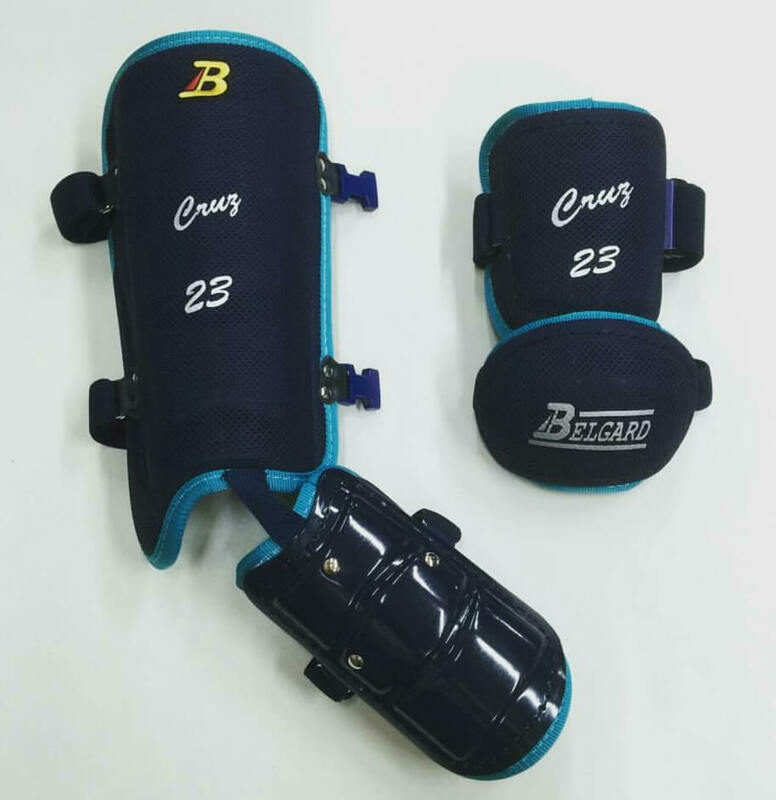 Categories: Gear, Outfield, Elbow Guard, Baltimore Orioles, Nelson Cruz.